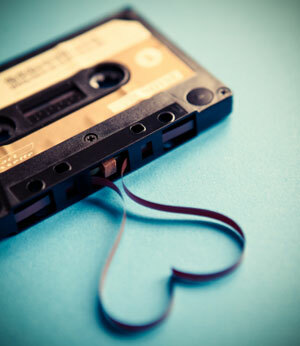 « Eva Prowse – A Secret Worth Sharing! 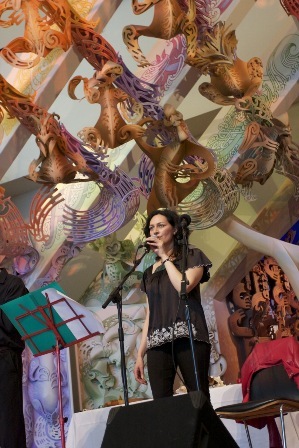 Christchurch musician Ariana Tikao moved to Wellington in 2012 as the new Research Librarian, Māori in the Alexander Turnbull Library (Arrangement & Description team). 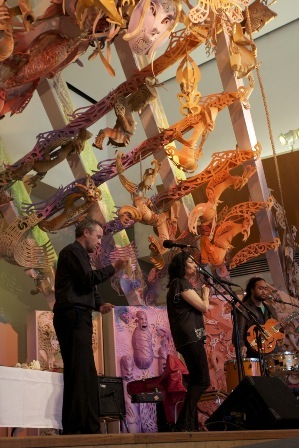 She had just released a new album, From Dust to Light, and celebrated with a pre-release gig at Te Papa. 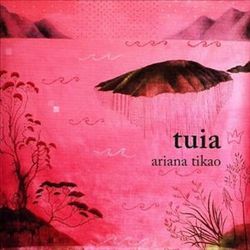 Stephanie, one of our Library staff, caught up with her at the time & asked her some questions about her whakapapa, her music and her new album. 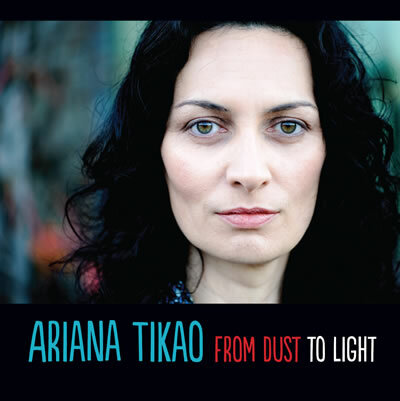 You can check out her music on Bandcamp here.